Henrik I Christensen is the Qualcomm Chancellor's Chair of Robot Systems and the director of the Contextual Robotics Institute at UC San Diego and also a Professor of Computer Science in the Department of Computer Science and Engineering. Prior to this he served as the executive director of the Institute for Robotics and Intelligent Machines at Georgia Tech. Dr. Christensen was initially trained in Mechanical Engineering and worked subsequently with MAN/BW Diesel. He earned M.Sc. and Ph.D. EE degrees from Aalborg University, 1987 and 1990, respectively. Upon graduation Dr. Christensen has participated in a large number of international research projects across 4 continents. He held positions at Aalborg University, Oak Ridge National Laboratory, Royal Institute of Technology before and Georgia Tech before joining UC San Diego. Dr. Christensen has published more than 300 contributions across robotics, vision and artificial intelligence. 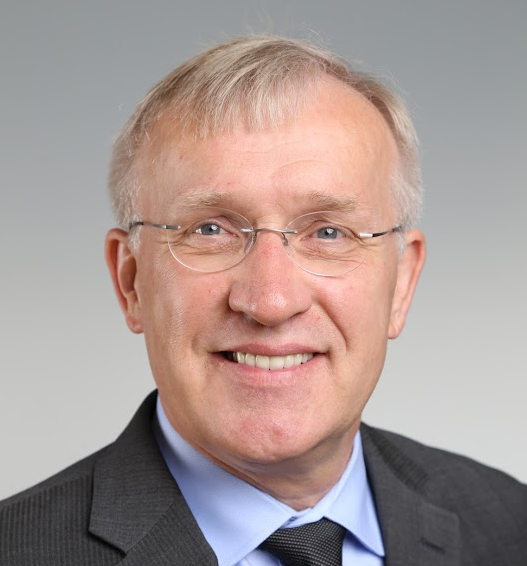 Dr. Christensen served as the Founding Chairman of EURON (1999-2006) and research coordinator for ECVision (2000-2004). He has lead and participated in a large number of EU projects such as VAP, CoSy, CogVis, SMART, CAMERA, EcVision, EURON, Cogniron, and Neurobotics. He served as the PI for the CCC initiative on US Robotics. He is a PI on ARL MAST CTA, the Robotics-Vo and a number of projects with industry. He was awarded the Joseph Engelberger Award 2011 and also named a Boeing Supplier of the Year 2011. He is a fellow of AAAS (2013) and IEEE (2015). He was awarded an honorary doctorate in engineering (Dr. Techn. h.c.) from Aalborg University 2014.